ZIMBABWE’S current political and socio-economic problems have become the subject of debate in the UK’s House of Lords with one peer asking whether the British government was considering recolonising the country. With President Emmerson Mnangagwa’s administration had already indicated its willingness to re-join the Commonwealth of former British colonies after former President Robert Mugabe angrily pulled out of the group in 2003. However, a British government representative indicated the bid to return could now be in jeopardy after the military crackdown that followed last week’s protests leaving about a dozen people dead and hordes injured. 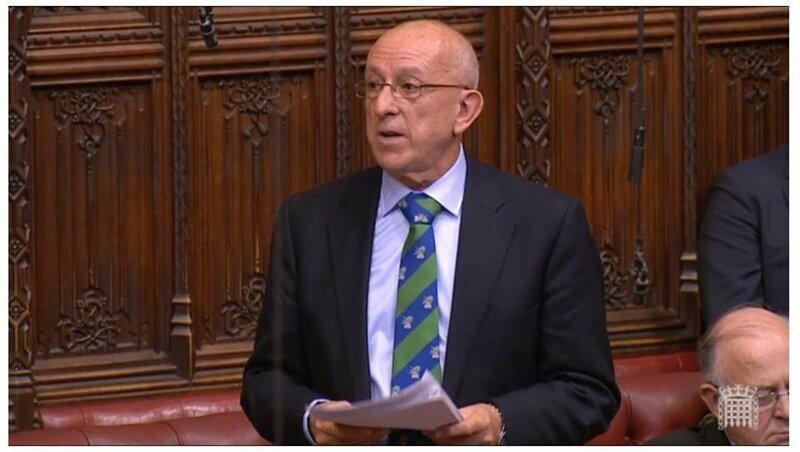 In response to Conservative Lord Hayward’s question, Commonwealth Minister Lord Ahmad said Britain does not condone violence. My Lords, we condemn totally the violent behaviour of some protesters and we are deeply concerned that Zimbabwe’s security forces acted completely disproportionately in their response to the protests. In response, Lord Ahmad revealed that Zimbabwe would also be subject to discussion at this week’s EU-AU ministerial in Brussels, Belgium. On the issue of the Commonwealth, as Minister for the Commonwealth, I say that we all subscribe to the values of the Commonwealth—of ensuring pluralist democracy and the upholding of human rights. “Many saw during the Commonwealth summit the government’s commitment to encourage among other partners the new Zimbabwe to come forward for membership. Clearly, the events that have unfolded recently put that into question— but of course, it is a matter not for the UK but for the Commonwealth as a whole,” he said. “My Lords, has the Minister ever considered the idea of recolonising Zimbabwe? It is tragic to see what is going on,” he asked.